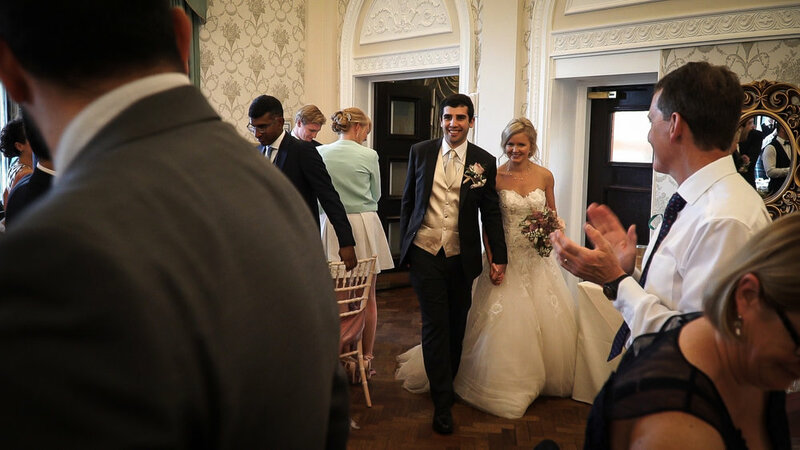 I am pleased to be able to share the wedding film of Sofia and Sammy that took place at The Dunchurch Park Hotel, a fantastic location just outside of Rugby in Warwickshire. Back when summer was warm, it was a lovely hot day so everyone was able to bask in the delights of the beautiful gardens. Thank you to Sofia and Sammy for inviting me to film the day, it was a privilege to be there and I hope you enjoy your film. 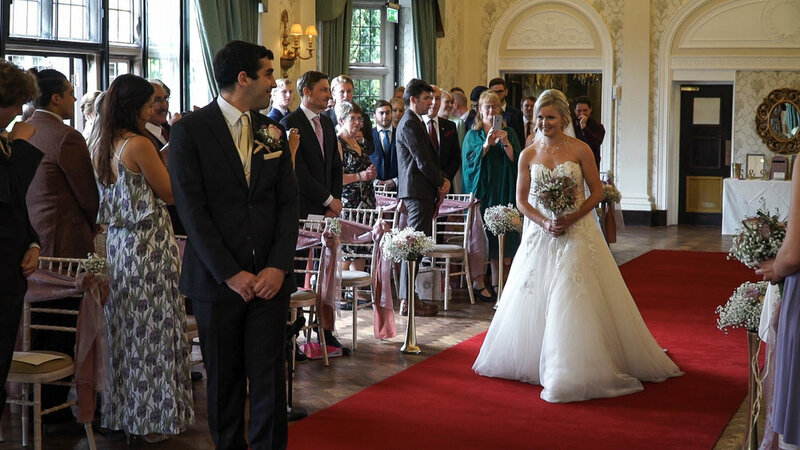 All discs include: Feature Film containing the Ceremony, Speeches & First Dance. Also includes the Highlights Film & Deleted Scenes. Available on DVD, Blu-ray and as a Combination Luxury Blu-ray and DVD Box Set. Free Delivery.